Graphical Workstations are full-featured HMI models with high-performance touch panels, brilliant displays with LED technology, gateway functions, built-in Ethernet, USB host port and serial port, optional plug-in modules for fieldbus systems and networks, optional integrated PLC with distributed and integrated I/O and IEC 61131-3 compliance. Optional models are available for use in hazardous locations (ATEX and UL Class I Div. 2), marine environments, extended temperature and full-glass touchscreen versions for readability under bright sunlight. 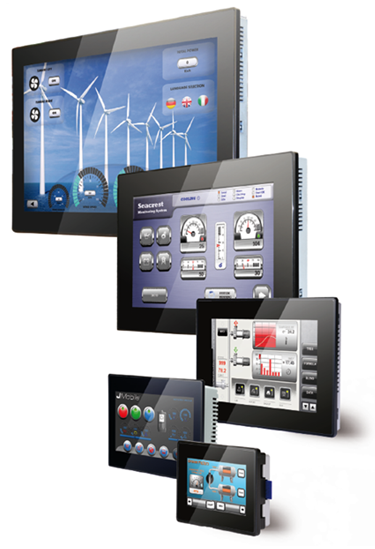 Exor HMI Graphical Workstation Products can monitor your needs and display the current information in real time. 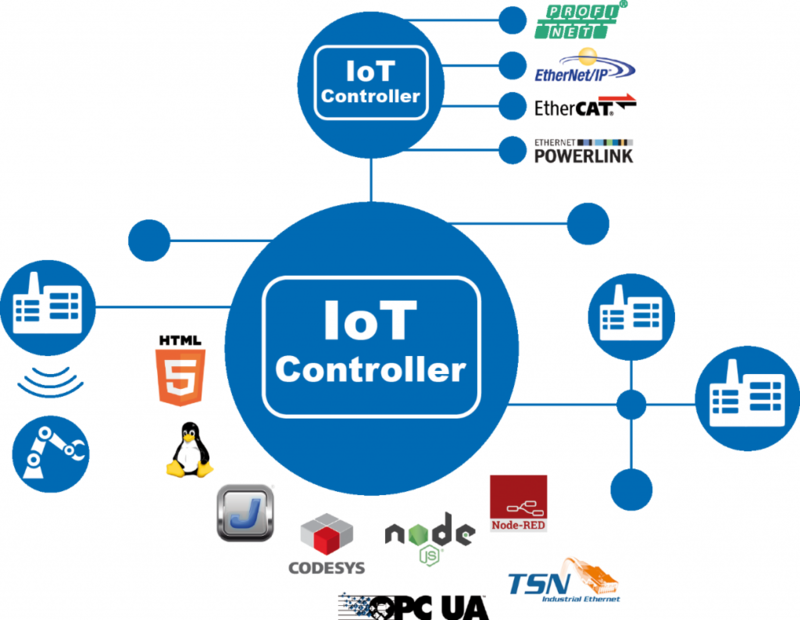 Exor HMI's can also use data acquisition to save your information until you ask for it. With an extensive networking capability you can request information whenever you want. Exor's ability to communicate with the outside world has exploded with options. Whether you need to serve it up on the internet via Ethernet or from a remote location via GPRS, Exor have the capability. Do you need to send an email notification or an SMS message? Either way or both can be done. Do you want to connect from your office or home PC? No problem! You can even monitor or instruct using you mobile phone or PDA!